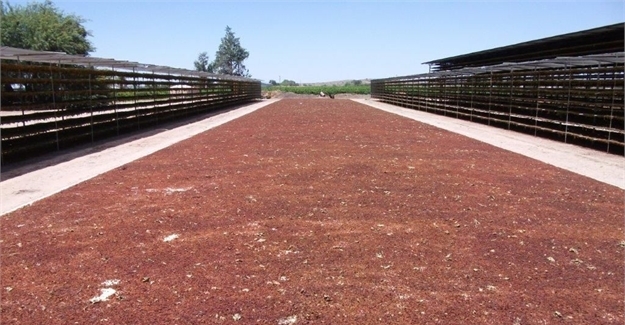 Orange River Cellars has bought the Farmers Pride Raisins facility – which produces 4,000 tonnes of premier quality raisins a year – outside Keimoes in the Northern Cape, a region internationally renowned for the dried fruit product. Entering the raisin business is in line with Orange River Cellars’ ethos of expanding its offering beyond wine production, according to CEO, Charl du Plessis. 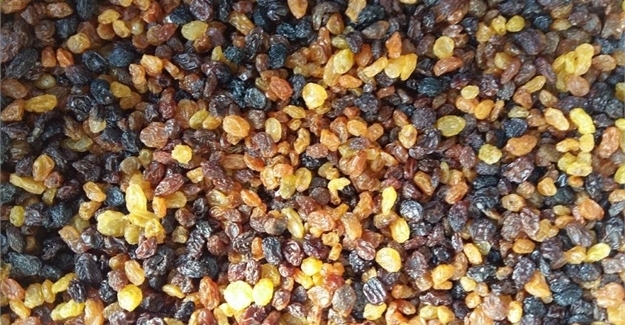 Farmers Pride Raisins is one of South Africa’s leading raisin companies in an industry that produces some 60,000 tonnes of raisins per year, 90% of which originate in the Northern Cape due to its proximity to the Orange River and the sunny climate’s ability to ensure grapes suitable for drying to top-quality raisins. Outside of wine, Orange River Cellars already produces grape concentrate, used as a sweetener in the wine and fruit-juice industries, as well as grape juice. “An agriculture business of our size cannot be a one-trick pony,” says Du Plessis. “To turn a profit and to remain a major economic player in your community demands identifying new opportunities and grasping them. We are sure that the expansion into the specialist raisin era is the first of many steps towards greater profitability and a dynamic future for our grape farmer members, staff and the Northern Cape community.